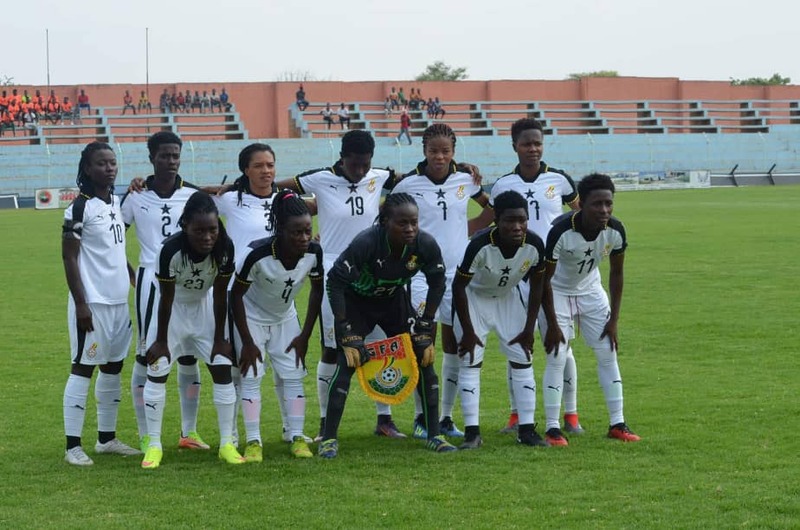 Ghana’s senior national women’s team, Black Queens have been shortlisted by the Confederation of African Football (CAF) best Women's National Team of the Year for 2018. The continent's football governing body deemed it fit to shortlist Queens despite their poor outing at the ongoing African Women’s Nations Cup, where the team led by Bashir Hayford were knocked out in the group stage. The team's elimination means they have missed out on a place for next year's FIFA Women's World Cup in France. However, CAF could not afford to leave out the West African giants, despite their poor showing in the Championship.